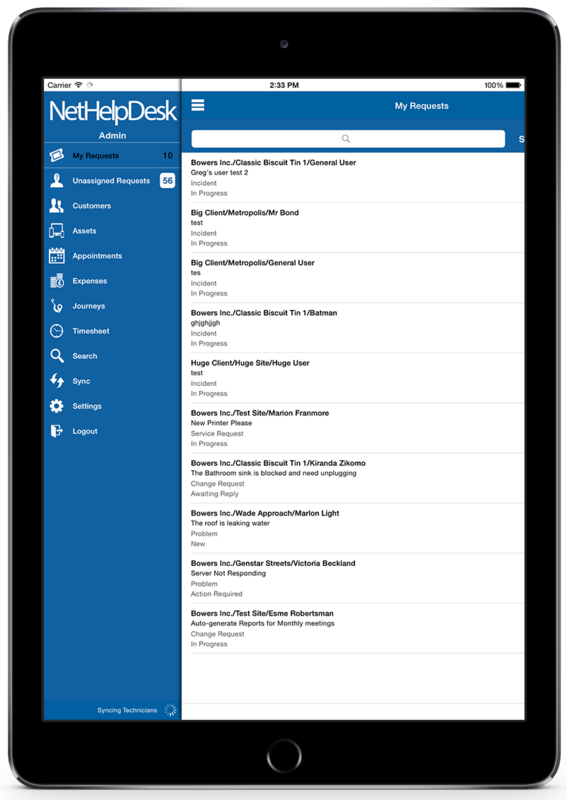 The NetHelpDesk Apple iOS iPad app is available on iTunes Store for you and your team to use completely free of charge. We believe that you won't find functionality like it anywhere else. 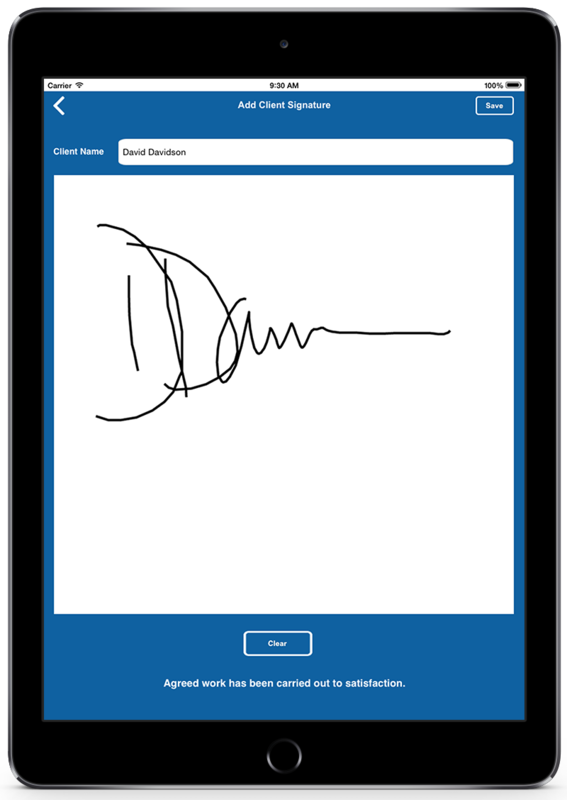 You can even test all of its features during your trial period. We strongly belive that we have delivered industry leading functionality in the help desk software market. 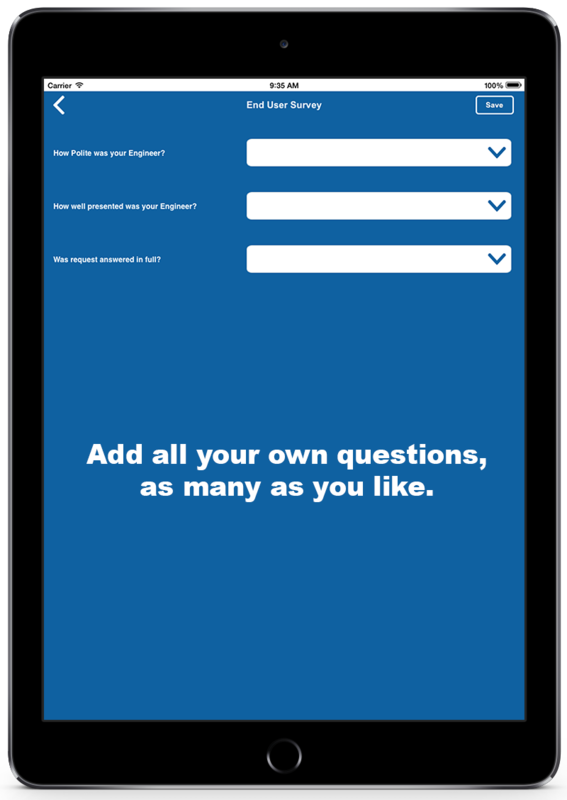 Following feedback, we re-engineered the iPhone app, and wrote an app specifically for the iPad, following Apple's strict guidleines. 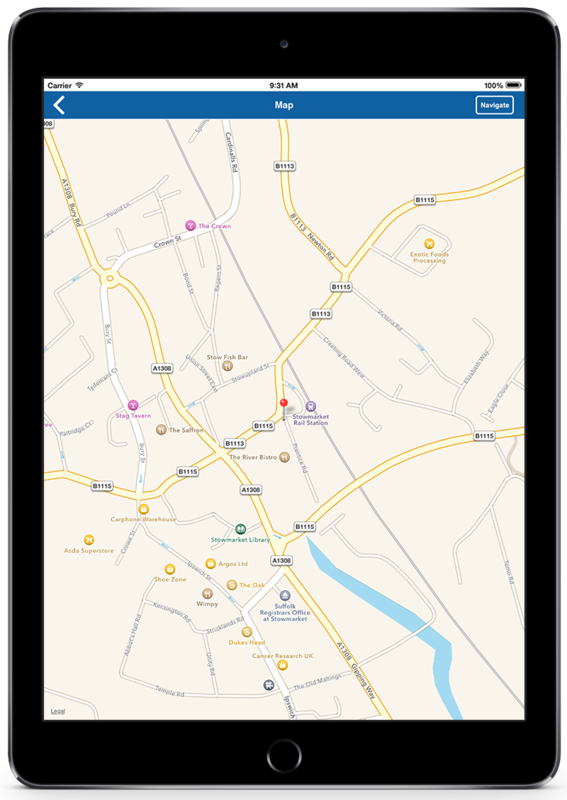 The app utilises the space on the screen. 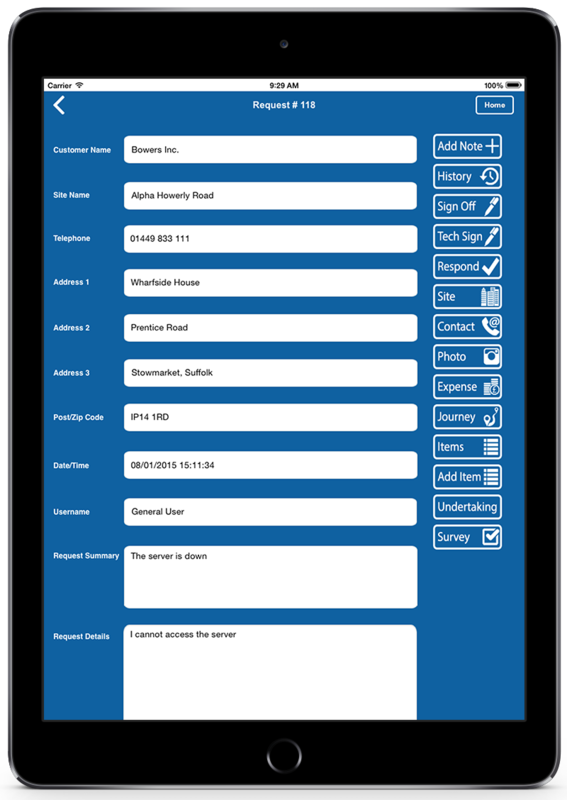 Whilst on the move, add new requests, update existing ones, contact your end-users, look up details on everything you need, at the tap of the screen. App specifically drawn to utilise the screen space on iPads. 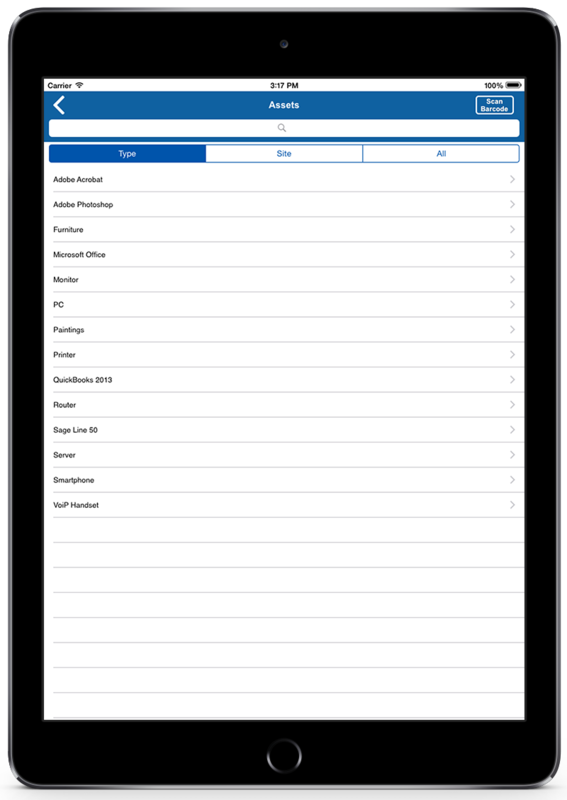 Locally stored database in your iPad - Refresh data on the go. Add New requests for your Customers/Sites/Users. See Unassigned requests for your Customers/Sites/Users. 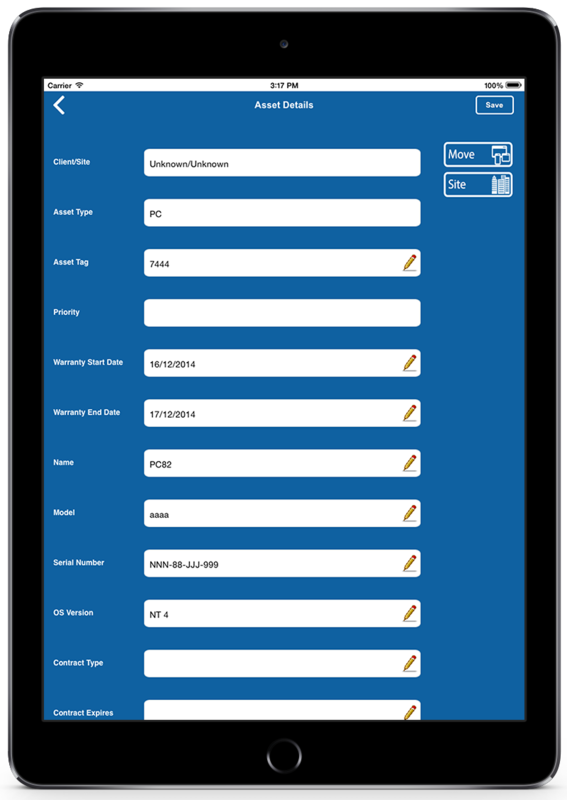 View Your Own Existing requests for your Customers/Sites/Users. 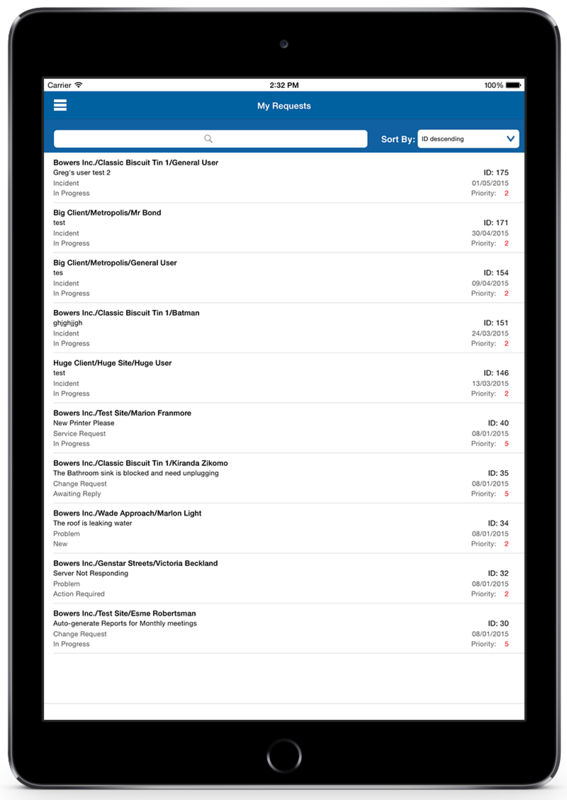 Issue Items and track stock straight from the app. Intelligent barcode scanner to show detail for Asset Management ease. Create and edit Assets whilst away from your desk.